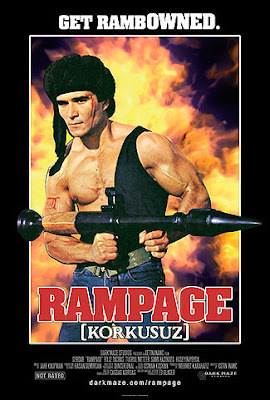 Rampage (Turkish: Korkusuz; Lit. : Fearless) is a 1986 Turkish cult action film, written and directed by Çetin Inanç, featuring bodybuilder Serdar Kebapçılar as a Turkish commando who must infiltrate and capture a group of terrorists living in the mountains. The film is the second of two films, along with Wild Blood (Turkish: Vahşi Kan; 1983) also written and directed by Çetin İnanç, commonly known as Turkish Rambo because of plot and stylistic similarities copied from George P. Cosmatos’s Rambo: First Blood Part II (1985). It is also available in an English dubbed U.S. theatrical release produced by Ed Glaser. Apparantly, model Polina Tretiakova and mma fighter Khadzhimurat Bestaev decided to make a music video showing how awesome they are. The results are epic. The 11 foot 8 Bridge, also known as the Norfolk Southern–Gregson Street Overpass, is located in Durham, North Carolina. 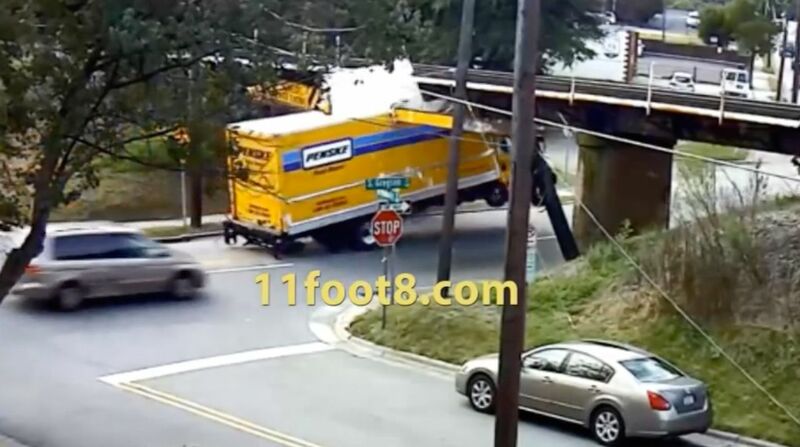 Due to it's small clearance of only 11 feet 8 inches, it is known for the many trucks which have crashed while attempting to drive underneath it. In 2008, Jürgen Henn, who works in a nearby office, mounted a video camera to record the crashes. Since that time, he has recorded over 100 collisions and posted them to his website and YouTube page.